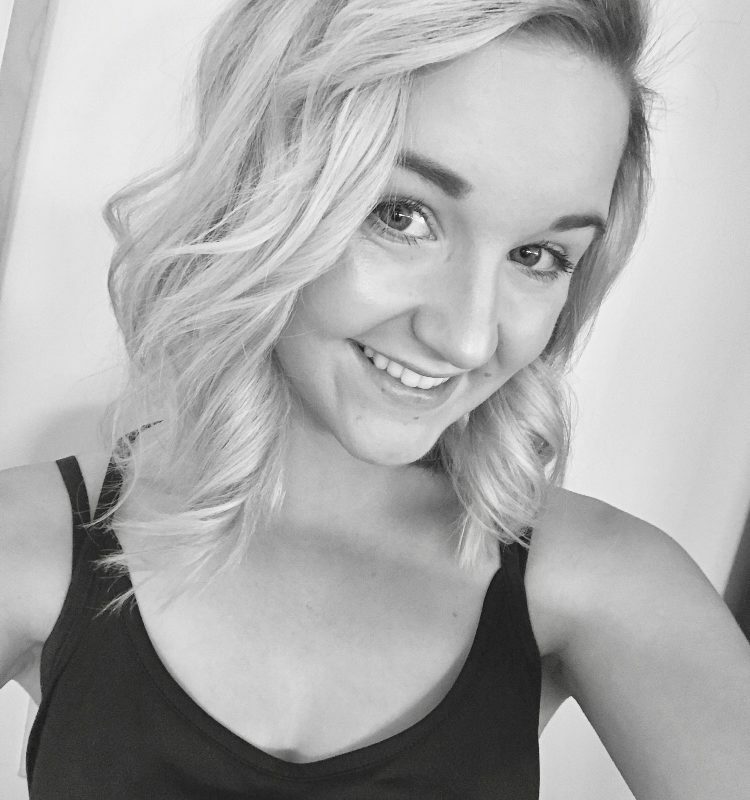 Maddie Herbers is from Sherwood Park, AB and began dancing with Scoil Rince Clannad at the age of 5. She exemplified a true passion for the sport throughout her competitive years. Some of Maddie’s biggest achievements include being a World Medal holder, placing top 10 in the nation numerous times, and being a 5x Western Canadian Oireachtas Champion. Her favourite memory from competition is walking off stage from her favourite set dance (Planxty Davis) and hearing from her teammates that she danced so well it made them cry! 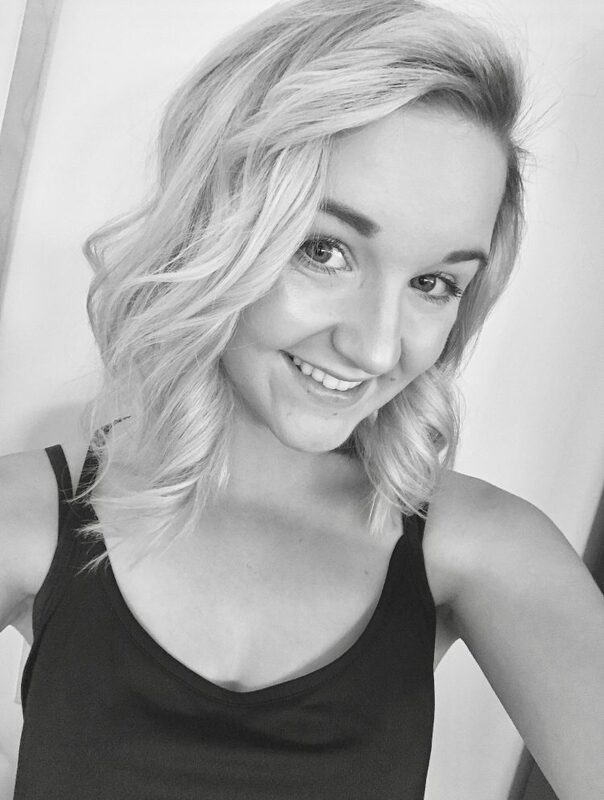 Aside from training as a dancer, Maddie is currently studying Nutrition at the University of Alberta with the hopes to become a Registered Dietitian! Maddie was accepted onto the Murphy’s Masterclass and is looking forward to joining ‘Murphy’s Celtic Legacy’ on its first North America Tour.